The first thing a father should teach his children is that they are created in the image of God and that God doesn’t make mistakes regardless to whatever the popular opinion of the day is. He should inform his children that all the evidence they will ever need concerning whether or not they are here for a purpose has been answered by the fact that they were born. He should stress to them that since they are here they are accountable to produce much good in the earth. The second thing a father should tell/teach his children is that they are not descendants from apes. As well, he should tell his children that the theory of evolution as presented by Darwin is a fairytale. It is one man’s attempt to free himself of moral obligation by introducing the idea there is no God to which one must be held accountable and hence, you are free to do as you please because essentially man is an animal and nothing more. The third thing a father should tell/teach his children is to engage their minds and never be afraid to push themselves to see how much skill they can acquire. He should encourage his children to recognize that education is not a burden, but a wonderful privilege. It pleases God when they use their minds to figure out the puzzles God has hidden throughout the universe. A father should tell his children that the mysteries are there so that they never lose their sense of wonder. The fourth thing a father should teach his children is to honor time. 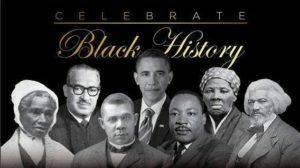 Honor time by becoming a student of history so that they may avoid the mistakes made by some and surpasses the accomplishments made by others through understanding what human potential is by records left by other men and women. He should emphasize that time is a gift never to be squandered because once it’s gone it can never be recovered. There is only new time available. 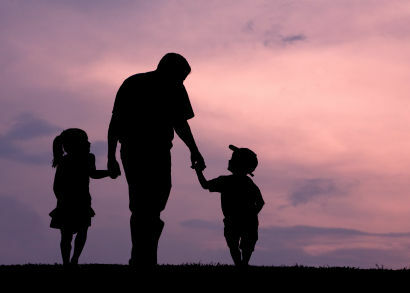 The fifth thing a father should teach his children is how to love through the example of his presence, sacrifice and integrity. No lesson is more indelible than the ones received by a living example, a living object lesson. This is what a father should teach his children. 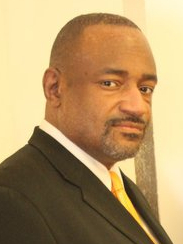 Branding specialist, author, speaker and success coach Bobby Ray Ivory, Jr. is the founder and president of Ivory Coast Communications advertising firm and publishing and serves as the vice chairman of Charity Motors Car Donation Program of which he is founding board member. He is an associate minster at Deeper Life Gospel Center where Wade A. Bell, Sr., is the Pastor. He resides in Southfield, MI with his wife, Deborah Ivory who owns a salon, Optimum Beauty Works Salon.